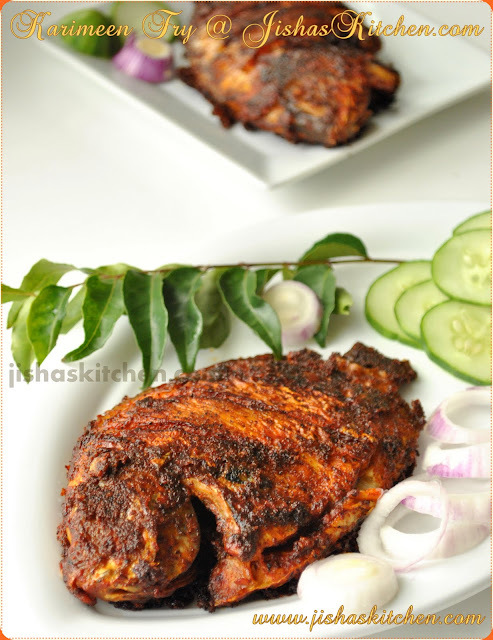 Erissery is one of the inevitable traditional kerala dishes. It can be made with most of the vegetables, like Pumpkin , Yam , Raw Plantain, Papaya, Tapioca etc .And Pumpkin Erissery is one of the famous among them. Today I am sharing my Mother-in-law's Pumpkin Erissery recipe, which is my favorite too. Wash and soak Red Beans / Black Eyed Beans in water overnight and pressure cook by adding 1 cup water and little salt for 2 whistles. 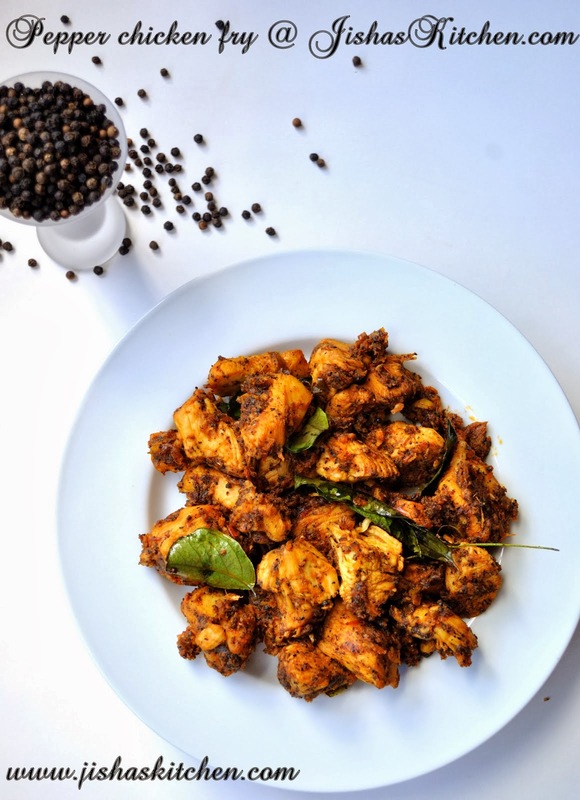 Grind grated coconut, cumin seeds, garlic, shallots and turmeric powder by adding 1 tbsp of water.Note: 4-5 pulses in mixer grinder will be needed. Then cook the pumpkin pieces covered for 15 minutes by adding 1/2 -3/4 cup of water along with chilly powder, green chillies, curry leaves and little salt. Mash the pumpkin pieces using a wooden spoon. Then add cooked red beans / black eyed beans and continue cooking for some more time and then add ground coconut paste and mix it nicely. Cook till it reaches your preferred consistency and remove from the flame. with this recipe u reminded me of my mom. she used to make this and it is one of my fav dishes. My favorite mathanga erriseri,looks so yummy. Erisseri is my favorite too. You have done it nicely. Looks inviting. thanx for visiting my blog and following my blog...glad to follow u back! Erisseri looks so tempting.. love the golden yellow color... awesome clicks! Jisha kutty!!!! new look kollam kto...and erissery adipoli!! Hi Jisha new to your place and you have an wonderful page here. love your recipes. that rava upma is simply awesome...never get to cook it so well with each grain separate. love this name erissery...looks perfect. You have a wonderful blog and great pics. 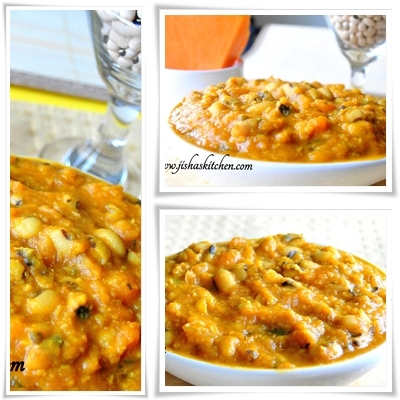 This recipe is new to me n i love pumpkin n all beans , will try this recipe as it looks so good here.